RAYONG, June 5, 2017 – Mr. Henry Ling (3rd from right), Site Director of Dow Thailand Group, and more than 100 Dow volunteers joined hands in building decent, hygienic, and safe houses for the family of Ms. Bangorn Charoenkong (1st from right) in Sum-Nak-Torn sub-district and the family of Mr. Amnat Waewseang (1st from left) in Map-Ta-Phut sub-district, Rayong province, who are the owners of 30th and 31st Dow’s Habitat Houses. 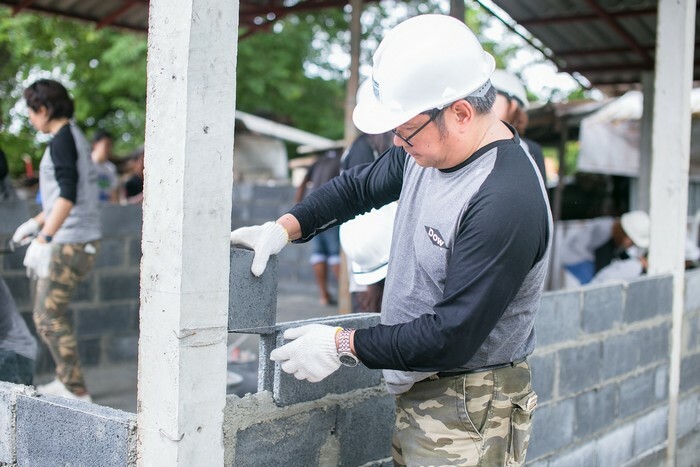 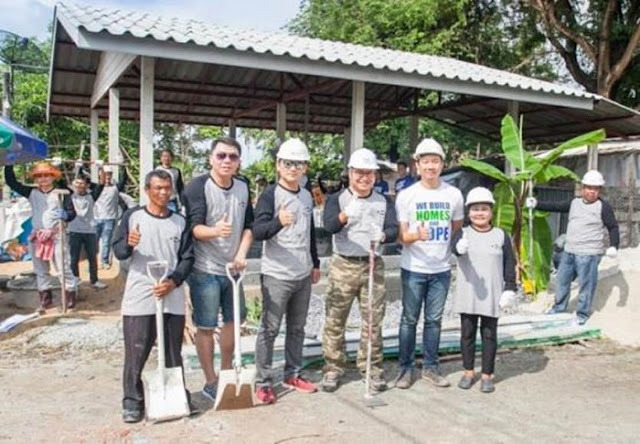 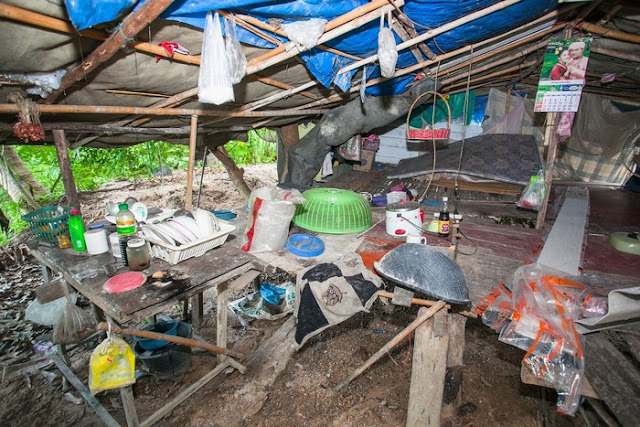 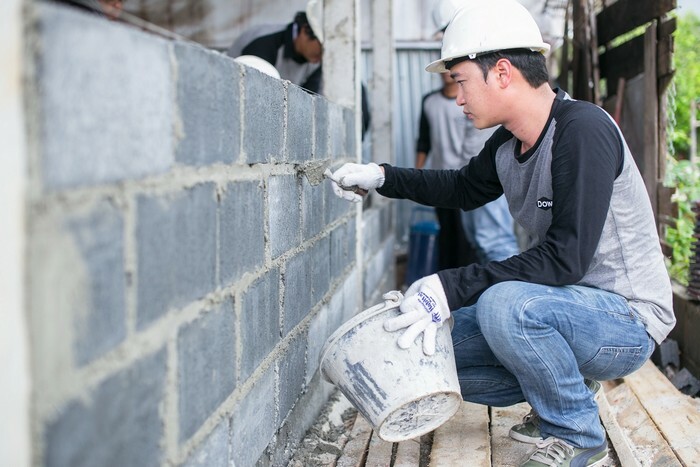 Dow’s Habitat House Project in 2017 marks the 13-year collaborative partnership between Dow Thailand Group and Habitat for Humanity Thailand. 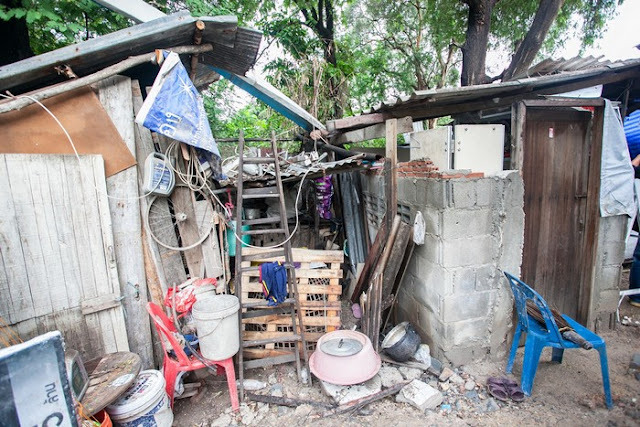 The old house of Ms. Bangorn Charoenkong. 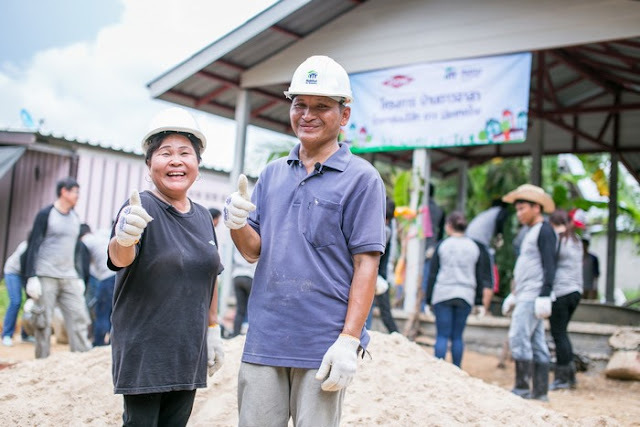 Ms. Bangorn Charoenkong, the owner of Dow’s 30th Habitat House. The old house of Mr. Amnat Waewseang. 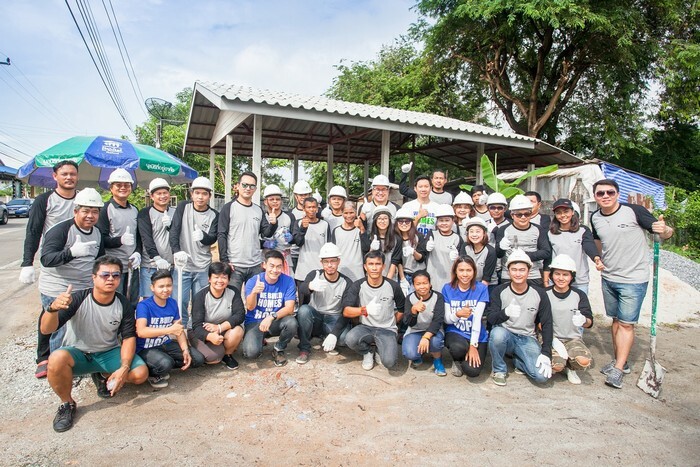 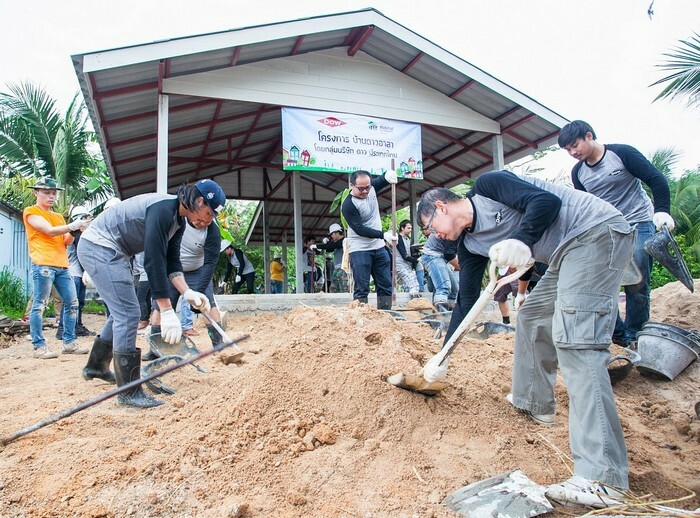 Dow volunteers with Dow’s 31st Habitat House of Mr. Amnat Waewseang. 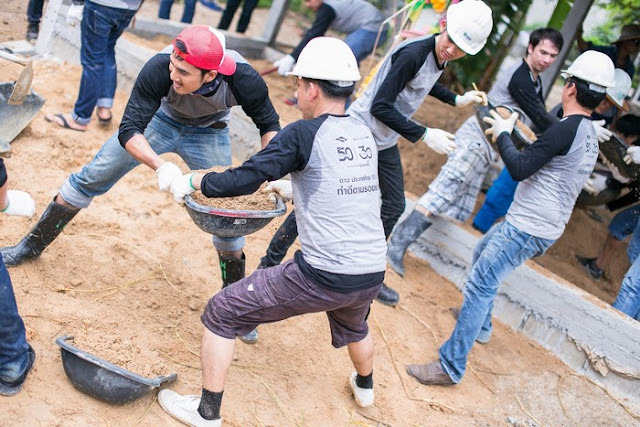 Dow volunteers were helping build Dow’s Habitat Houses for the underprivileged families.